Home News Technology First Solar Powered Bus In Uganda East Africa By Kira Motors. First Solar Powered Bus In Uganda East Africa By Kira Motors. Uganda has joined the battle which Africa is supposed to be fighting ‘’The Battle of the mind’’. Build by Uganda Engineers, Kayoola is the name of the Solar powered electric bus all thanks to Kira Motors. Kayoola is the second car type produce by Kira Motors after Kira smack which is a petrol-electric hybrid. 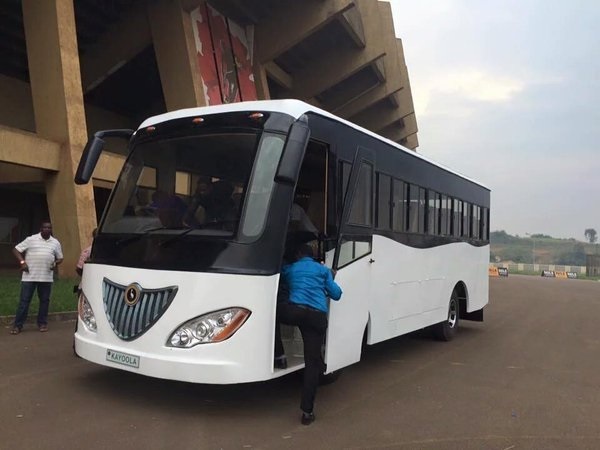 Kayoola bus was shown to the public at a stadium in Kampala, Uganda. It one of the first project realize in East Africa. Uganda is located along the equator together with 7 other countries. This should be one of the reasons for the initiation of this project. ‘’Make us of what you have to get what you want’’. It is important to note that this project had been around for a while. It started back in Makerere University in Uganda. This project featured online in 2011 .The official launching of the car by president Museveni is slated for February 2016. What do we need to know about this bus? The car has a capacity 204 horse power. The solar capacity is said to be 1320W. The car is an electric car, made for this generation as; it will help in reducing air pollution. The solar powered car is environmental friendly. The 35 seats bus will be mainly for urban transportation. The car has up two power banks. These means it is made of of two batteries such that one always serve as a reserve. When one is being used, the other is being charge automatically. The batteries are stored in a stainless steel bank. The car has a solar panel on the roof which automatically recharge the battery. According to the CEO of Kira motors, Mr Musasizi the car is made of material found in Uganda. Parts ranging from the battery to roofing and other parts are made in Uganda. The welding, assembly, spraying and other work involve in making Kayoola a reality is carried by a team of about 100 engineers all from Uganda. Kayoola is expected to be in the market by 2018. It will cost 58,000 US dollars. The project is expected to provide about 7,000 employment opportunities to Ugandans by 2018. It will greatly improve transportation as well as protect the environment. It is indeed a project for African especially those around the equator. Ugnadans are very proud of this project as seen by their reactions on social media. The KIRA project is a big project which has as an objective to manufacture buses, trucks, SUVs and pickUps. This means we are not done with Kira motors. Which car will be tested next Kira SUV OR Kira TRUCK? Finally got my debts of my neck and i have enough money saved for my Christmas shopping. 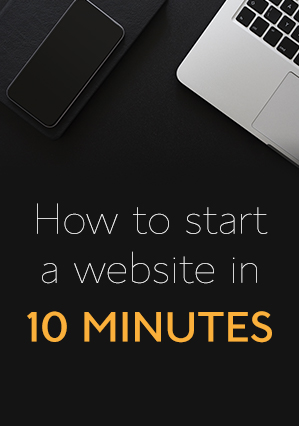 It all happened as i stumbled into this email address fastlinkblankatmhackers@outlook.com initially i was looking to get extra jobs to boost my salary and i found how the blank atm card from this company gives you more than $80,000 all in 1 month. At first i though it was another internet scheme until i saw several reviews of how this blank card from this company has changed the lives of many without hesitation i ordered for the card and in less than 3 days it was delivered to me and the agent showed me how it works and it was even tested its been just 3 weeks and everything seems a lot less stressful this company has really changed my life and standard of living. I would love you on this site to visit fastlinkblankatmhackers@outlook.com and get a card today to ease that stress and get good money its so quick.